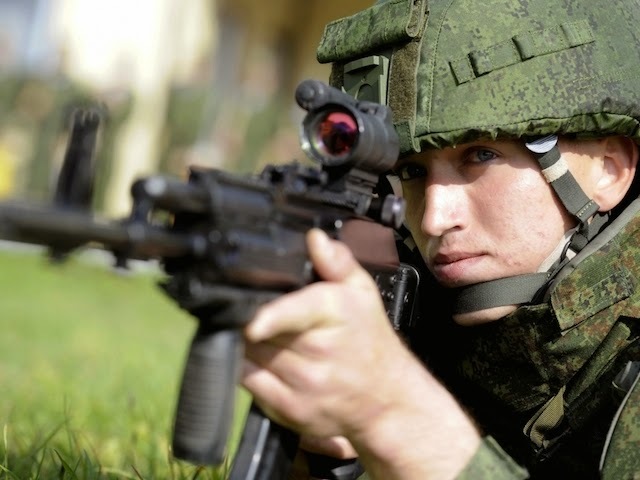 Even before the Russian armed forces start using Ratnik, a project is underway to develop the latest high-precision weapons for the second generation version of the combat gear. 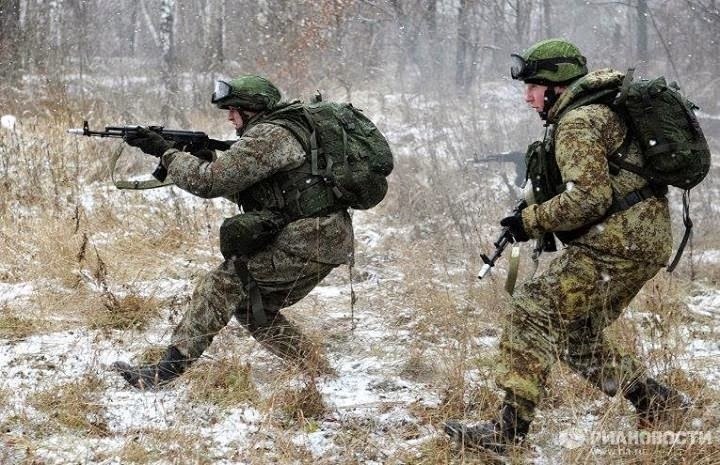 The original Ratnik combat gear is currently being tested, and by December 2014 it should be used by the Russian Armed Forces. It provides soldiers with all the necessary equipment for survival and the maintenance of a successful battle – ranging from a bullet-proof vest to a water filter, night vision devices, and the latest navigation aids: in all, a total of about 40 pieces of equipment. 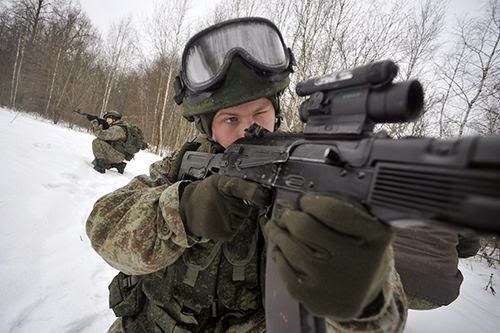 However, the big question that still remains is which machine gun soldiers will choose for the Ratnik – the Kalashnikov from the AK-12 group or the Degtyarev AEK-971. 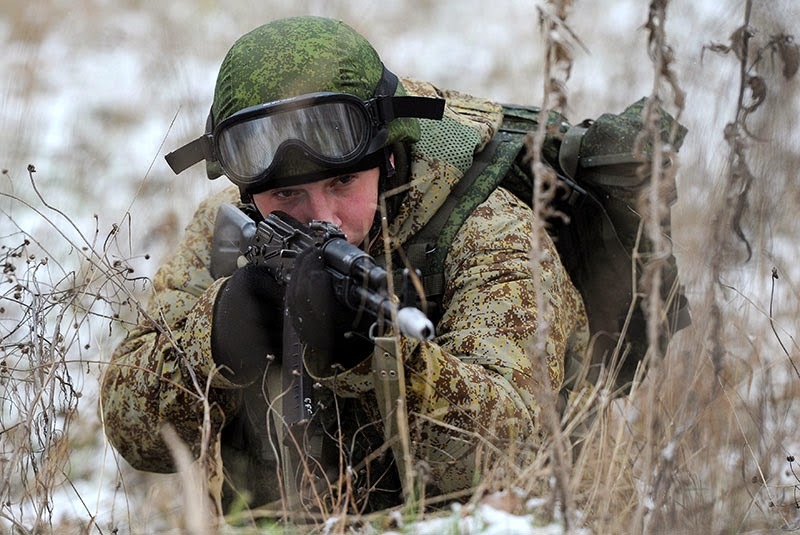 Both machine guns have their advantages – the “Kalash” is simple and provides hands-on operation, while the Kovrovsky AEK offers greater accuracy and less recoil. While the military selected small arms for combat equipment of the first generation, domestic developers aren’t resting on their laurels. 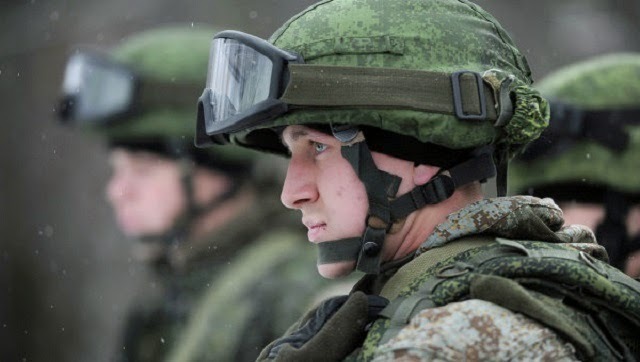 Last week, the head of the Foundation for Advanced Studies Andrei Grigoryev said that a project is already underway to develop the latest high-precision weapons as part of a second generation combat suit under the working title Ratnik-2. Rossiyskaya Gazeta says a qualitatively new small gun is being developed with a brand new larger calibre cartridge. 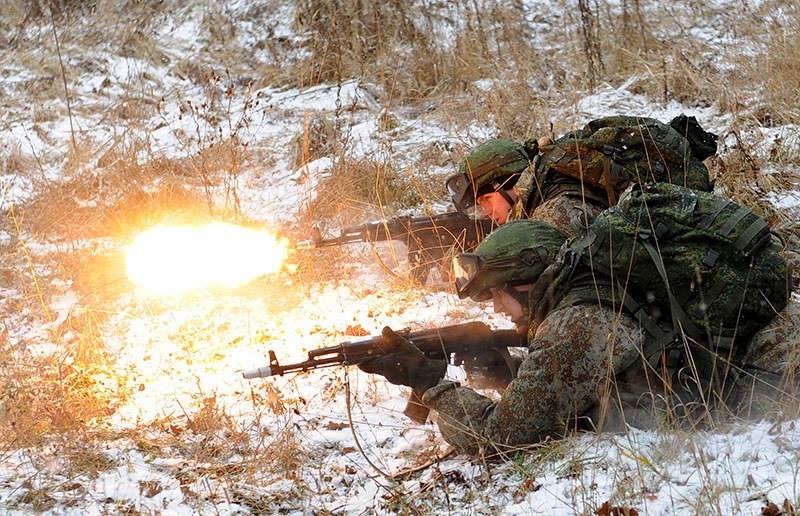 However, according to some military experts, releasing information on the Ratnik-2 is jumping the gun, so to speak. 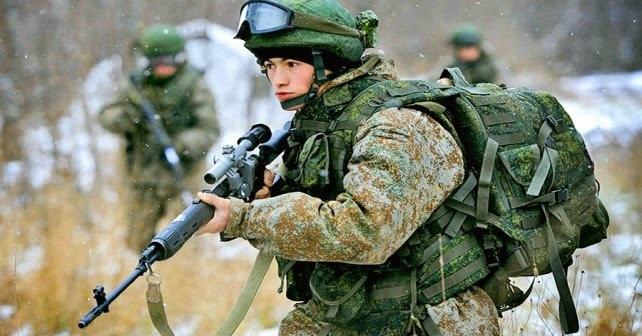 Chief Editor of Natsionalnaya Oborona (National Defence) magazine and independent military expert Igor Korotchenko told RIR in an interview that he considered reports of an increased calibre machine gun for the Ratnik-2 combat suit premature. “At the moment we can only talk about 5.45 and 7.62 mm calibre guns,” he said. According to a military source familiar with the situation, in modern combat the most important factor is the amount of ammunition a soldier can carry, which will see an inevitable increase in weight in correlation to an increase in calibre, affecting a soldier’s mobility. Also, changing the suit’s ammunition and small arms system will be quite expensive from an economical standpoint, and it will take at least a decade to complete. Different calibres have already been experimented with a lot, but all new weapons are already developed according to the existing cartridge calibres, and this is to a certain degree due to a sort of inertia, which is characteristic of the military industry,” explained the source to RIR. 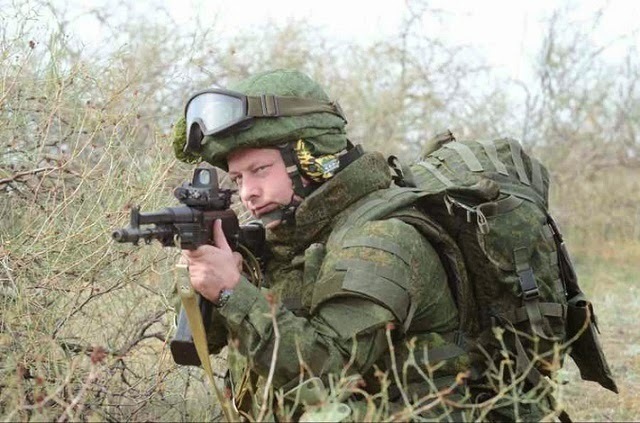 General Director of TSNIITOCHMASH Dmitry Semizorov said in June 2014 at the Eurosatory International Exhibition in Paris that “... a multi-calibre system will not be developed for the new Russian combat suit.” This means that in fifteen years the Russian army will have only one-calibre ammo, but further details have not yet been revealed. The question remains open, and the designers will have the last word. 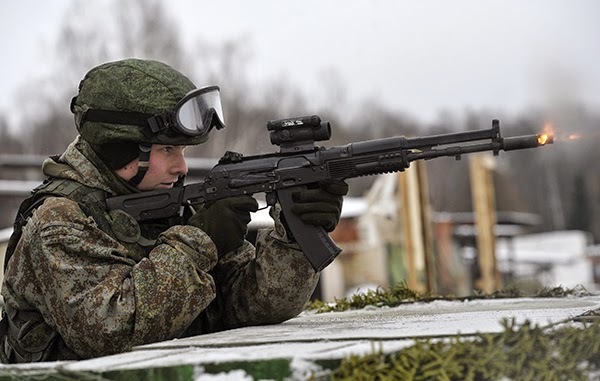 Moreover, Russia has already developed the heavy-calibre DB-12 machine gun, which uses the same (different versions) 12.7x55 calibre ammunition used in the large-caliber Vykhlop (Exhaust) sniper rifle. Nor can we forget about the Tula-made OTs-14 Groza (Storm) machine gun, which uses 9x39 cartridges.